Nearly 6,400 lawnmower accidents occur each year in the U.S.
“There are almost 6,400 lawnmower injuries a year in the United States, most requiring surgery and hospitalization that cost an average of nearly $37,000 a patient, according to a new study. Most of the types of injuries reported were lacerations. Many of those were due to people reaching into the blades trying to clear debris. If an object becomes lodged between the blades, a stick or broom should be used to attempt to remove the object. 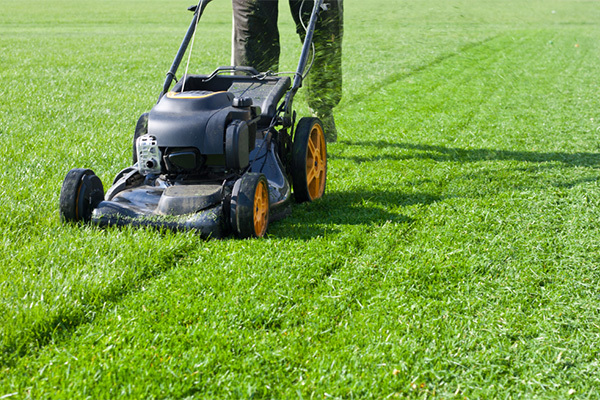 Mowing your lawn should be handled with care and certainly not rushed. If your lawnmower fails, and you need reliable lawnmower repair, contact Robbinsdale Marine at 763-533-0300.